Easter is one of our favourite holidays and is also one of our busiest seasons by far! We have a wide selection of Easter entertainment available for hire to suit every venue, budget and event – whether you would like entertainment to fill a whole field, or if you are looking to host a small indoor promotion, we have attractions, games and workshops to help bring cracking fun to your Easter event! Spring Time Fairies, Story Tellers and lots more! 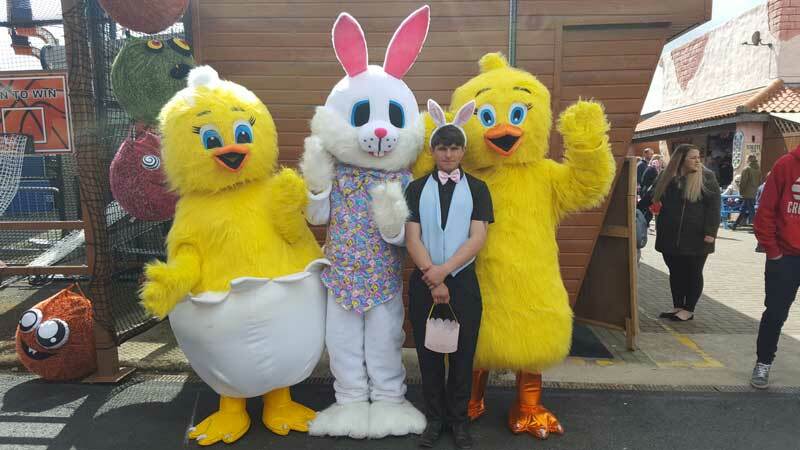 Much of our Easter activities and attractions are also springtime-themed to add to the event atmosphere, and we can even provide Easter or springtime-themed staff too! One of our most popular attractions is our Easter Petting Zoo, which includes cute chicks and ducklings, fluffy bunnies and a free Easter Egg Hunt! Our Giant Easter Egg Hunts and our Easter Craft Workshops are also great activities which are not only suitable for children and adults of all ages, but also provide the perfect opportunity to encourage the whole family to work together. It’s traditional family fun which will provide your visitors with memories that will last a lifetime! In addition to our popular Easter entertainment available for hire every year, we always have new and exciting attractions and themes to offer all year round. Our clients can relax in the knowledge that we’ll always have something different for their visitors to try at each and every event. If you’re interested in hosting an Easter-themed event and are looking for great ideas for family fun, why not contact us today? 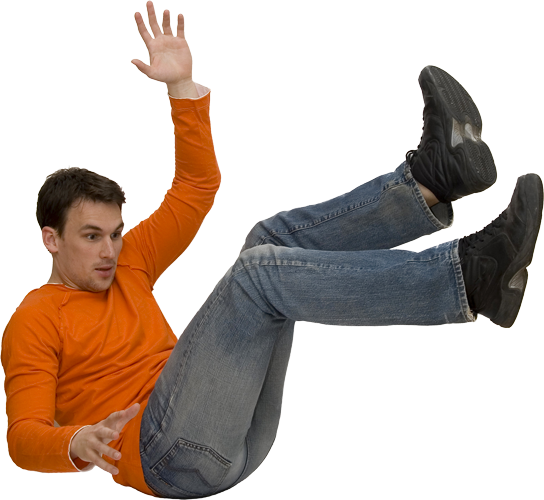 For more information, please call 07926 055523 – and we will be more than happy to help discuss how we can help bring a bit of bounce to your springtime gala!